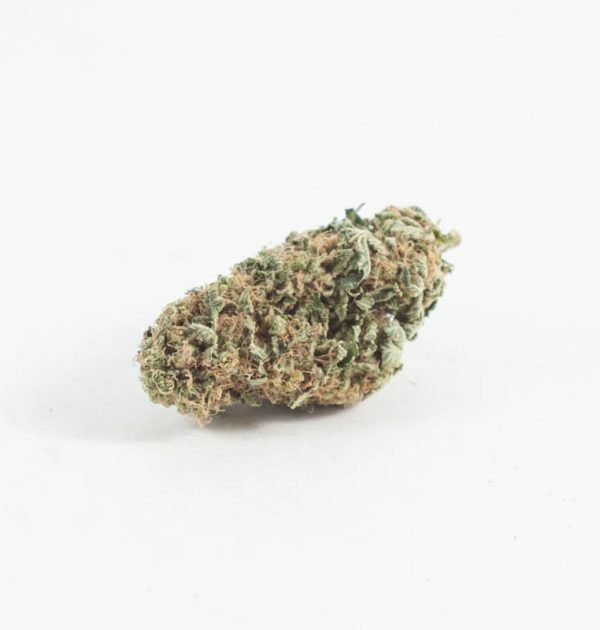 Blueberry OG is a DJ Short Blueberry phenotype with exceptional CBD yielding qualities combined with the indica-dominant legend, OG Kush. 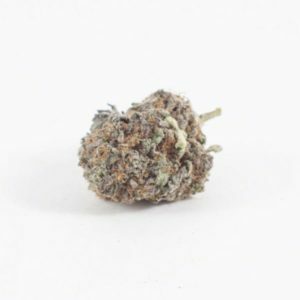 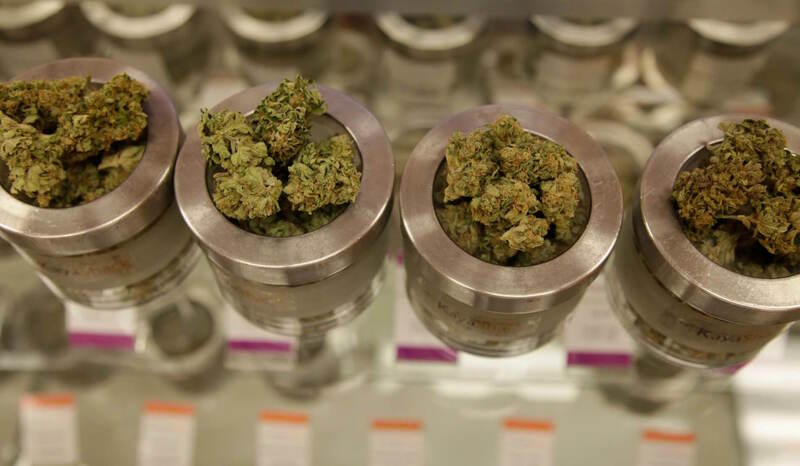 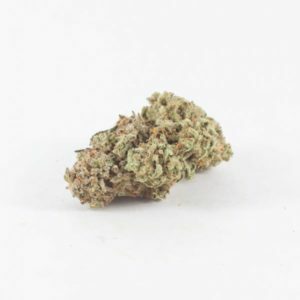 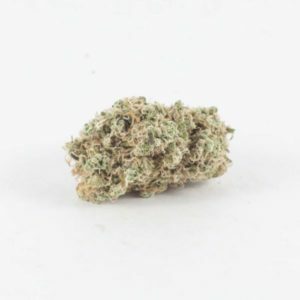 This potent, award-winning union doesn’t pack much in the way of psychoactivity, but its anti-anxiety and anti-inflammatory effects make up for any lack of headiness. 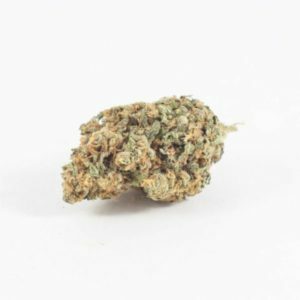 With flavors of sweet camphor and sandalwood, this strain elevates the consumer’s mood and promotes an overall sense of well being.